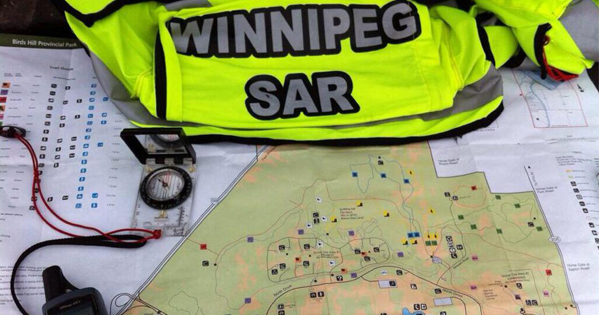 WINSAR is a volunteer organization that provides Search and Rescue resources to agencies having jurisdiction for SAR incidents in Manitoba. 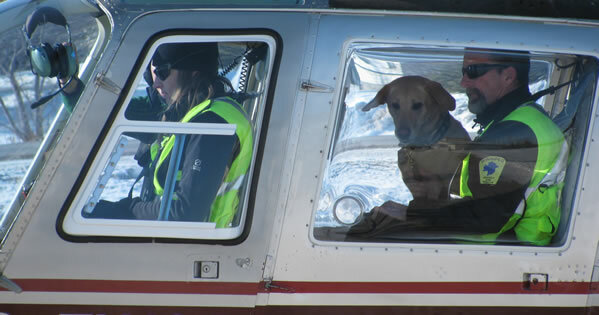 We are a non-profit organization of unpaid professionals from all walks of life. 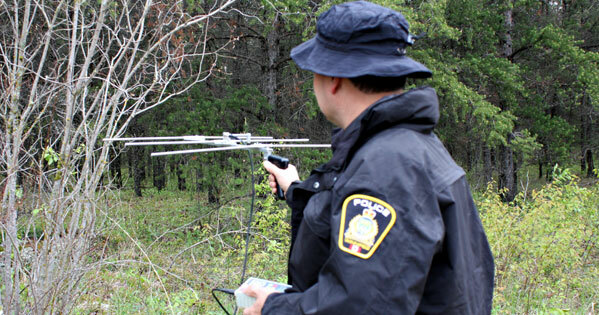 We will respond to urban or rural settings at the request of Police or Parks Canada. 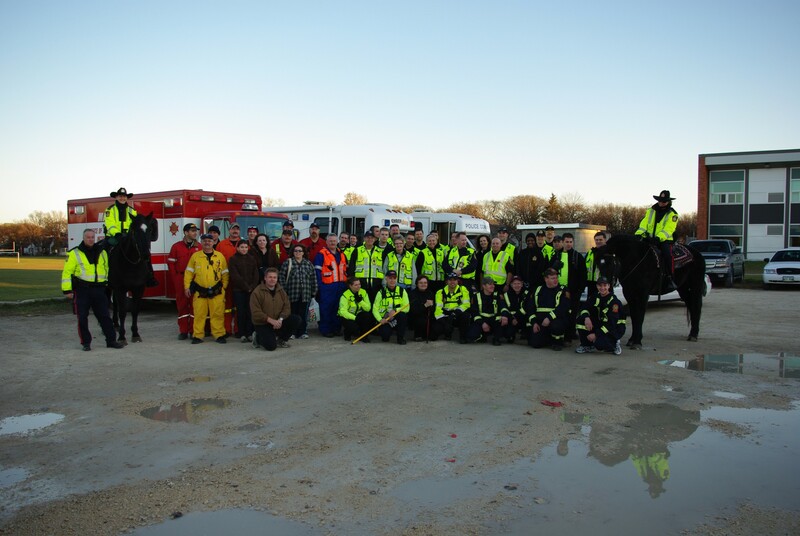 WINSAR is the Winnipeg area chapter of the Search and Rescue Manitoba Volunteer Association (SARMAN VA) and are supported provincially by the Manitoba Office of the Fire Commissioner. 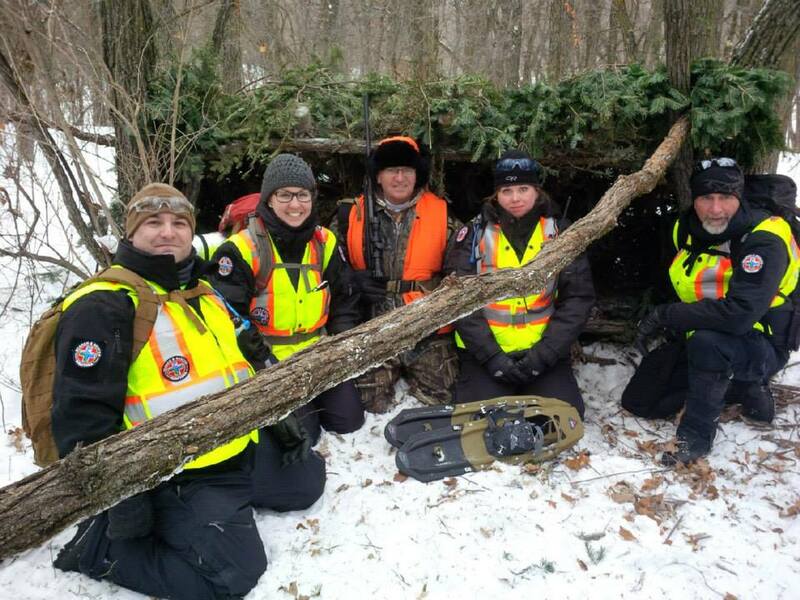 Our members come from all walks of life including administrators, off duty police/fire/paramedics, educators, military, nurses, hunters, hikers etc., all with the same goal of finding missing people before they come to harm. 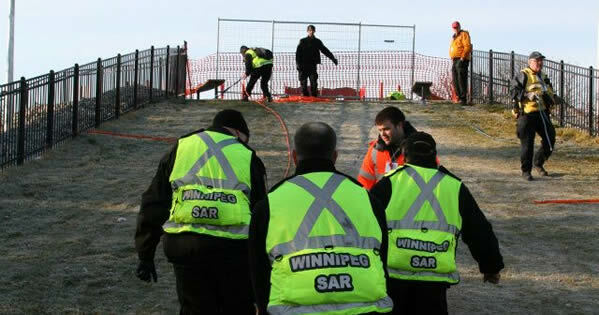 In addition to our regular response for Search and Rescue incidents, our members are also involved as Electronic Search Specialists with Project Lifesaver Manitoba. 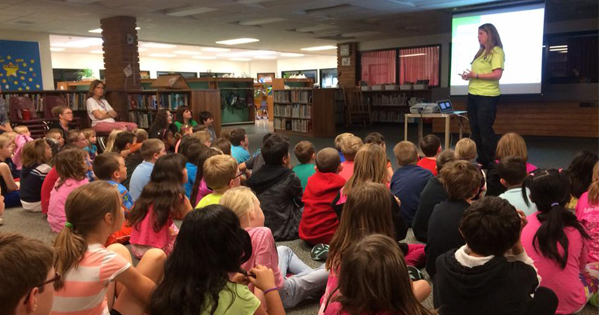 Our members enjoy contributing to their communities and willing contribute their time for training and public presentations. 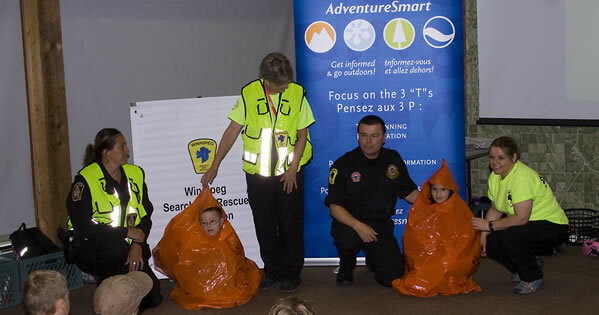 All members cover the cost of their own personal uniforms and survival equipment in exchange for free training in Basic Search and Rescue, SAR Team Leader, SAR Management, Basic Survival and First Aid/CPR. 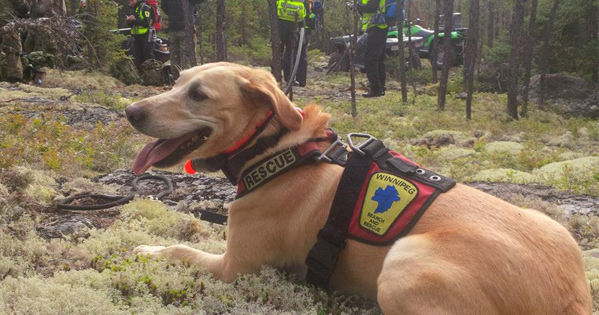 If you would like to know more about our organization or would like to contribute through, funding, services or as a volunteer, please contact us.